For those of you who weren’t able to make it to The Denim Jungle book launch party in Seattle, I wanted to bring the party to you. So… welcome, friends, to my virtual book party! Come on in. I have all kinds of fun in store for you today. Enjoy your own personal author reading. 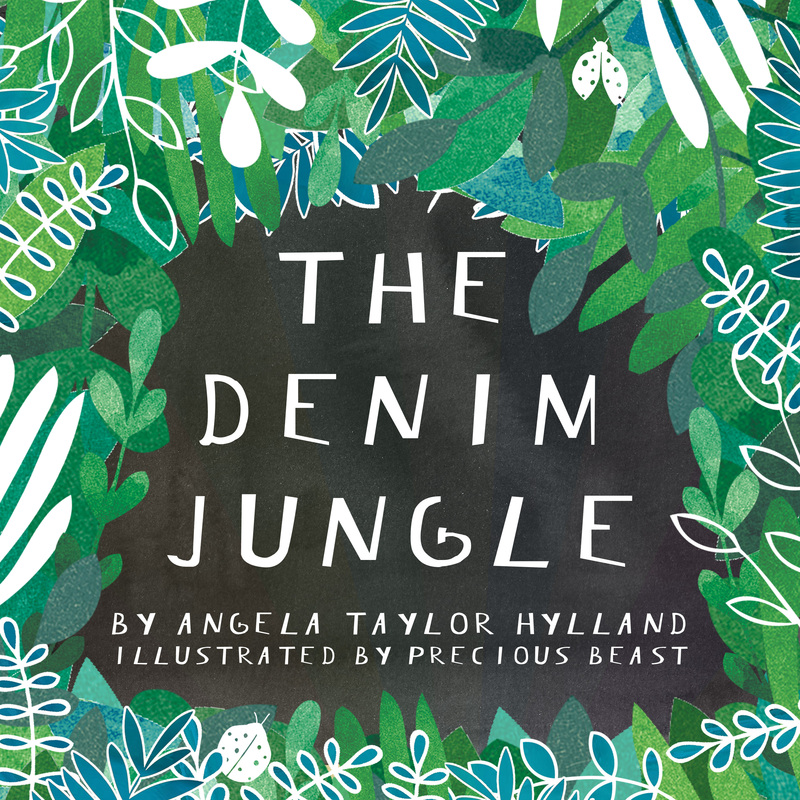 Exercise your imaginations with a Denim Jungle-themed activity. Learn some secrets behind the making of the book. Buy a copy (if you haven’t already). Get your book custom-signed by me, the author. 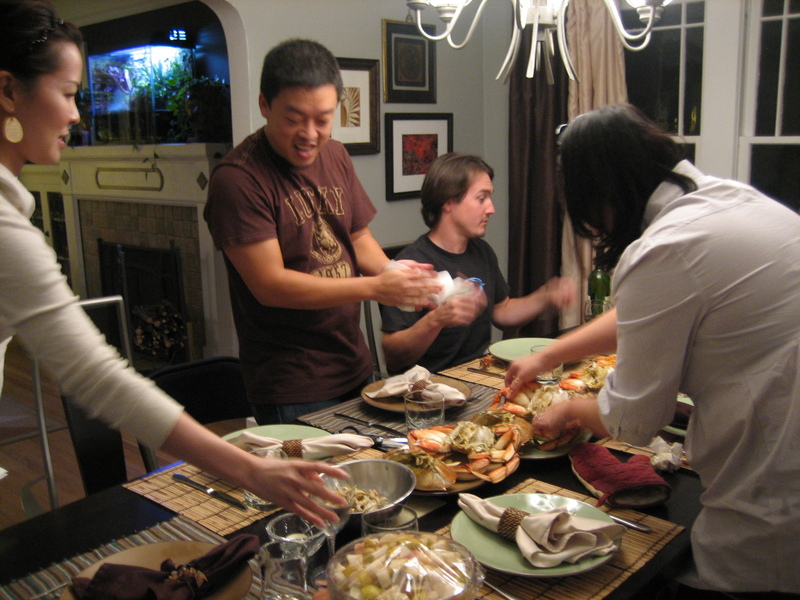 Dinner parties don’t have to be fancy pull-your-hair-out affairs. They can be a convenient way to fit in time with family and friends between work trips, holidays, and extracurricular chauffeuring. The trick is to make them easy and fun. Here are my favorite 5 dinner party ideas. I’d love to hear yours, too!